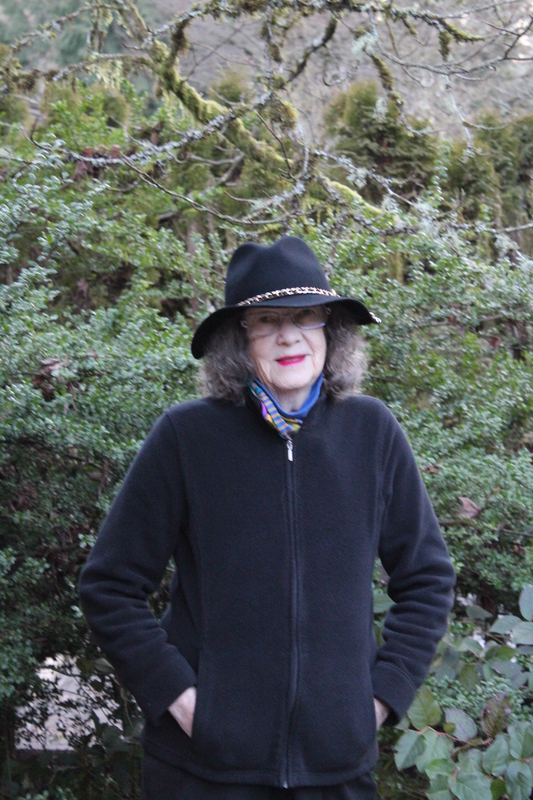 PHYLLIS GREEN‘s stories have appeared in Epiphany, Bluestem, Prick of the Spindle, Poydras Review, The McNeese Review, The Chaffin Journal, Rougarou, Orion Headless, apt, ShatterColors, Paper Darts, The Cossack Review, The Examined Life, Dark Matter, The Greensilk Journal, Gravel, and other journals. She will have upcoming stories in Goreyesque, EDGE, Serving House Journal, Page & Spine, and Write For Readers Magazine. She is a Pushcart Prize nominee, Micro Award nominee, and won Best of Storyacious for 2013.